For over 130 years MLC has been helping customers create the best possible future. As National Australia Bank’s wealth management business, MLC provides investment, superannuation and financial advice to corporate, institutional and retail customers. Our wealth management expertise means we're the partner of choice for more than 1,800 self-employed, aligned and salaried advisers, supporting them to meet their clients’ needs today and into the future through our range of specialist programs and services. Australian Ethical is Australia’s leading ethical wealth manager. Since 1986, Australian Ethical has provided investors with wealth management products that align with their values and deliver strong returns. Investments are guided by the Australian Ethical Charter which both shapes its ethical approach and underpins the Company’s culture and vision. Australian Ethical is publicly listed with $3 billion in funds under management across superannuation and managed funds. IPO Wealth provides wholesale and sophisticated investors with term-based investment options in the IPO Wealth Fund ranging from 3 months to 5 years that provide monthly income distributions. The Fund is considered by our investors as an attractive alternative to term deposits, investment property and stock market investments. A subsidiary of Mayfair 101, IPO Wealth is a 100% Australian-owned investment management company. Through technology, Praemium has taken a highly complex and time-consuming process and simplified it. Big time. We’ve taken a revolutionary approach to a totally disrupted market. Our platform solution is so good that it’s grown in usage in 17 years across the globe to almost 1,000 financial institutions and over 500,000 investors. From the beginning we have crafted and optimised our technology in collaboration with financial professionals, to build the ideal next-generation platform that provides a great client experience. Praemium's fully integrated account management platform is so flexible there's a managed account offer to suit clients, great or small. Now your entire client list can enjoy the benefits of managed accounts, with or without custody, for investment and retirement savings and support the variety of tailored advice strategies you develop across your client base. Praemium's proprietary integrated Managed Accounts platform uniquely serves Australia, UK and International markets with our mission: "To assist wealth advisers to deliver great investor experiences and outcomes". For four decades, State Street Global Advisors has served the world’s governments, institutions and financial advisors. With a rigorous, risk-aware approach built on research, analysis and market-tested experience, we build from a breadth of active and index strategies to create cost-effective solutions. As stewards, we help portfolio companies see that what is fair for people and sustainable for the planet can deliver long-term performance. And, as pioneers in index, ETF, and ESG investing, we are always inventing new ways to invest. As a result, we have become the world’s third largest asset manager with nearly AUD $3.57 trillion* under our care. *AUM reflects approximately AUS $46.09 billion (as of December 31, 2018), with respect to which State Street Global Advisors Funds Distributors, LLC (SSGA FD) serves as marketing agent; SSGA FD and State Street Global Advisors are affiliated. Established in 2010, the YTML Group helps financial services businesses be better. It uses technology to create bespoke solutions to business challenges and to break through business blockages and barriers. These include compliance hurdles, business change requirements and technical challenges, assisting a range of business in turn to extract business efficiencies and to deliver more financial advice to more Australians. Aberdeen Standard Investments is a leading global asset manager dedicated to helping investors around the world reach their desired investment goals and broaden their financial horizons. 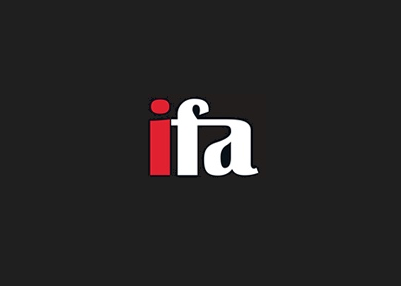 We seek to provide world-class investment expertise across a breadth of markets and asset classes, offering a comprehensive range of investment capabilities, as well as the highest levels of service. Approximately 1,000 dedicated investment professionals are located globally, close to our clients and the markets where we invest. Additionally, 500 client specialists work closely with investors and advisors to understand our clients’ needs and deliver world class investment solutions. As at 30 June 2018, we manage A$996 billion on behalf of governments, pension funds, insurers, companies, charities, foundations and individuals in 80 countries. HUB24 is ASX listed and with over $9bn funds under management is one of the fastest growing platforms in the market. We are not a bank and not part of a bank – so we can focus on connecting you to a broad range of investment solutions for your clients. Jigsaw Support Services is an AFSL service that provides comprehensive support to self-licensed financial advice businesses. Jigsaw Support Services benefits from institutional backing as part of the AMP Group. Financial advice businesses within the Jigsaw network utilise AMP’s broad range of services and systems whilst retaining control and flexibility. In addition to the core service offering, a large range of optional services are available through outsourced providers to ensure practices have access to a diverse suite of solutions. In 2017, Chris Digby was appointed Managing Director of Jigsaw Support Services. Chris joined AMP in 2009 and since that time has held several senior positions within the Group. He has approximately 27 years’ commercial experience including 17 years within financial services. 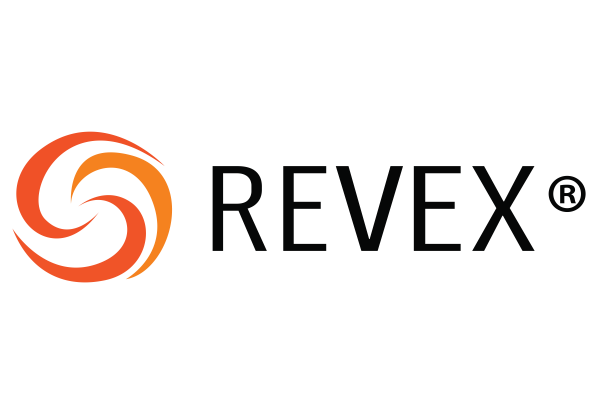 REVEX is one of Australia's leading revenue management service providers for AFSL and ACL holders. Over the past 5 years, we've grown to over 130 AFSLs, helping over 2,000 advisers across the country. From Integrated Direct Debit services, to Hands-free Outsourcing arrangements, the REVEX suite of services is comprehensive and compelling. Many have tried, most have failed; such is the case with most attempts to service our niche market. REVEX offers personalised service and solutions for revenue management that big business can only dream of. We want to keep it that way by supporting our core clients, Boutique and Independent Financial Advisers. A fresh and inviting culture of development means we're ahead of the curve when it comes to driving innovation for the boutique market. aPay, our Integrated Fee for Service collection solution, a fully automated 'REVEX rebate' solution addressing the needs of today's Independent AFSL and 'REVEX link' to ensure banking is 100% accounted for via an integrated upload option. Just a few of our unique service offerings available to you, today. Wellness Daily is on a mission to help all working Australians find a better way of living. Through the latest research, expert opinion and unique profiles we aim to help professionals boost performance and find fulfilment in their busy lives. 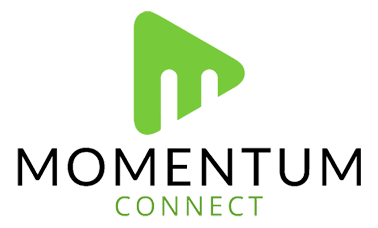 Momentum Media connects audiences to information. 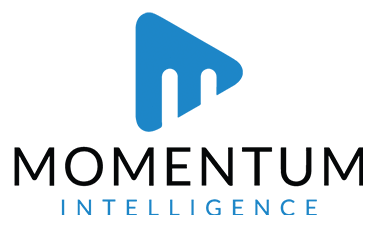 Across Australia's professional and financial services sectors, Momentum Media plays an integral role delivering insightful market intelligence via multiple platforms, including digital, events, social, print, broadcast and research.